Introducing the show and the hosts Dan Burke and Melissa Elson. Most of you know me (my bio is below) so I thought you would like to know a bit more about Melissa: While attending Auburn University, Melissa’s involvement with the Catholic Student Organization fostered her love for the Catholic Church and sparked her desire for a deeper understanding of the Faith. After years of study and working in various capacities for the Church (from youth minister to bookkeeper), in 2006 she went on to earn a Master’s Degree in Systematic Theology from the Notre Dame Graduate School of Christendom College in Alexandria, Virginia. Soon after, she returned to her hometown of Birmingham, Alabama and began her career in Radio production and voice work at EWTN Radio. 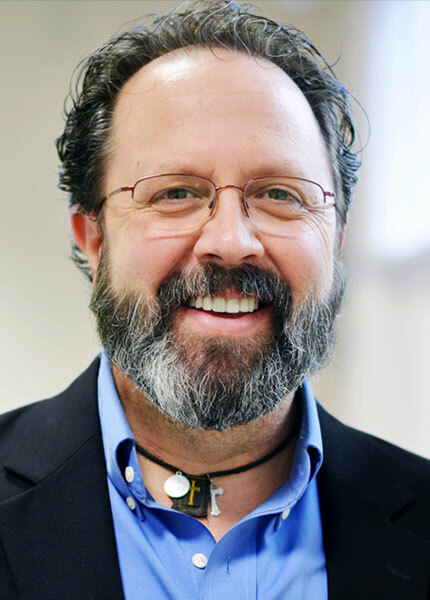 During that time, Melissa met Dan as he joined the EWTN family and embarked on his radio show, Register Radio. While working at EWTN, Melissa also entered into the sacrament of Marriage with her wonderful husband Michael (a program manager at EWTN) and now has two beautiful daughters, and a son on the way! Melissa has since left EWTN leaving her more time to spend with her children and work on new adventures such as co-hosting Divine Intimacy Radio! When she’s not behind a microphone, Melissa enjoys cooking, reading, music, playing tennis and spending time with family and friends. 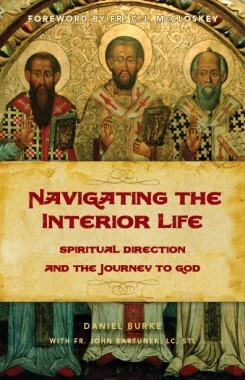 Navigating the Interior Life: Spiritual Direction and the Journey to God Why we need it (blind spots) – Mountain Lion Story – the three doors or entryways to the soul – the World, the Flesh, and the Devil. Spiritual direction and confession are two different things. 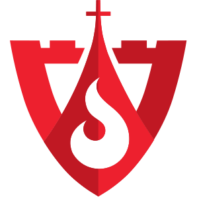 Note: Contrary to what we said on this show, our upcoming shows will focus on preparation for Lent and drawing our hearts more fully to union with the Blessed Trinity during Lent. In fact, we will have a second show airing this Saturday on this topic! Click the links below to hear the show! Also, if you like it, please let us know your thoughts and share it with friends on Facebook. 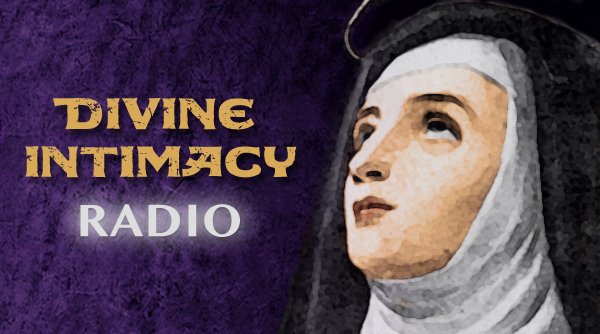 If you would like to subscribe to the show via iTunes CLICK HERE or copy and paste this URL into your browser https://itunes.apple.com/us/podcast/divine-intimacy-radio/id960453660.